Wanderlust is Bjork newest Music Video! This Obscure and Eccentric Movie Clip offers a truly imaginative alternate reality story line. 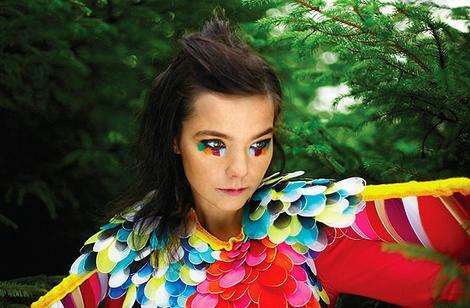 Wanderlust is part of Bjork CD Album “Volta” which came out in 2007. This video is very artistic and shows, once again to the world that Bjork has a vivid and eccentric mind. Her music is evolving with time towards a richer understanding of the surrounding worlds. She tries to communicate with exterior worlds like in Stories within Stories.